"Learn about Africa's culture first-hand"
Southern Africa is home to many ancient cultures, with some communities still living the traditional way. 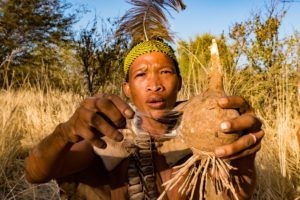 The San Bushmen of the Kalahari and the Himba of the Kaokoland are two such groups, and their cultures can be experienced in an authentic and respectful way at certain locations. 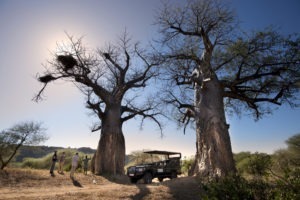 A great way to immerse yourself in the true Africa and an impactful experience which often results in the readjustment of values for travelers.